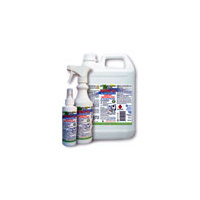 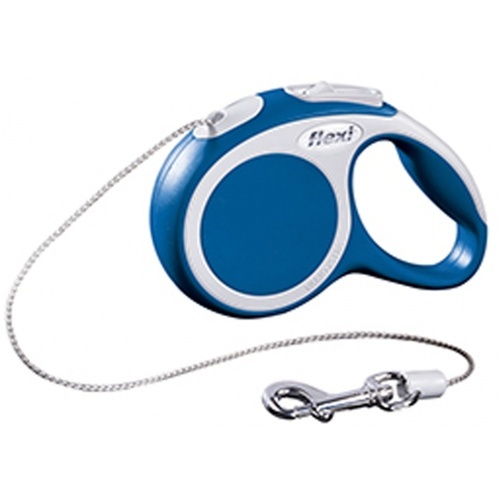 For dogs, cats and other small animals up to max. 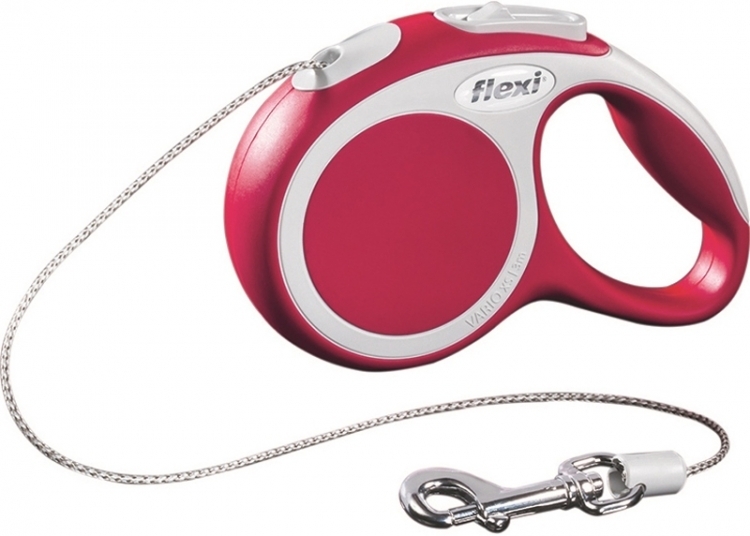 8kg for XS; 8-12kg for small; 12-20kg for medium; 20-40kg for large. 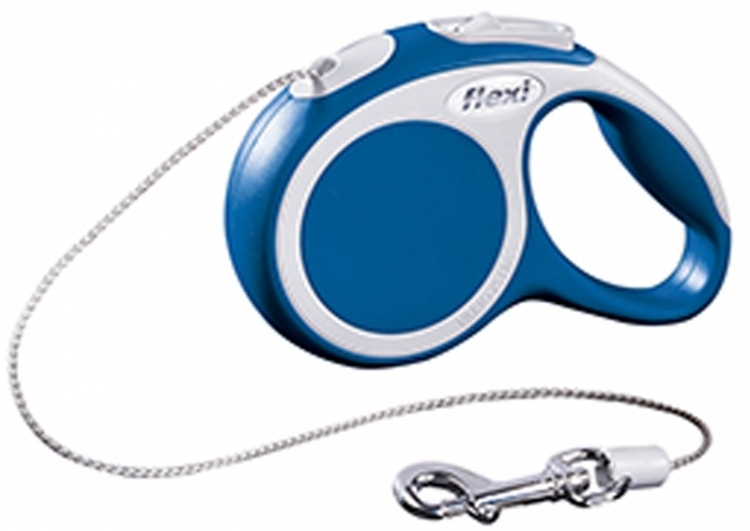 Millions of happy dog owners around the globe use a unique innovation from Germany, the flexi retractable dog leash. 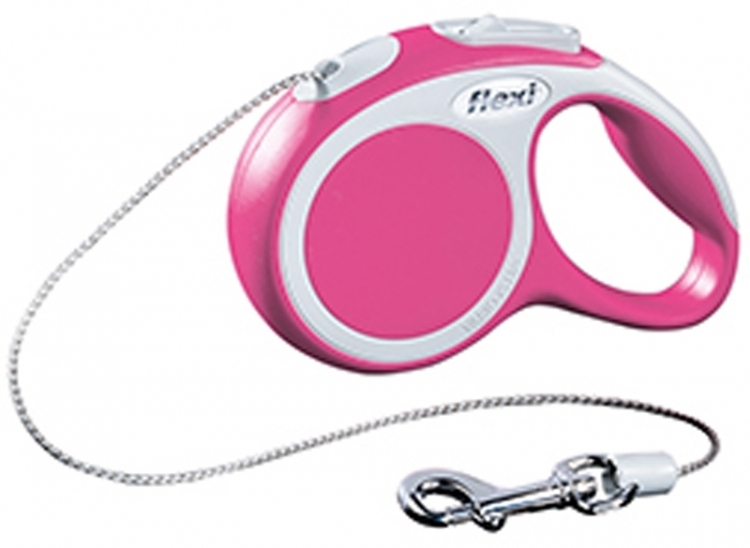 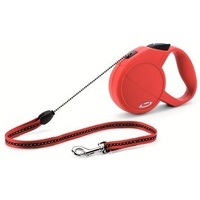 A flexi retractable leash is a highly complex precision product. 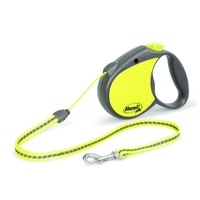 Two year manufacturers warranty, please make sure you purchase the correct size for your dog.